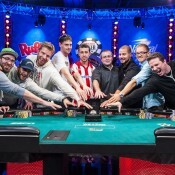 The first episode of This Week in Poker is now up and archived. 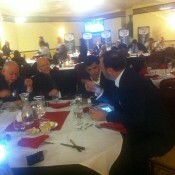 Guests this week included Dr. Pauly from Tao of Poker and Jennifer Tilly. If you missed it, watch it above or go to the official This Week in Poker here. Next week’s guests scheduled to appear include Daniel Negreanu and Antonio Esfandiari. 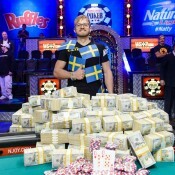 Really cool poker instructional segment planned with Daniel as well. 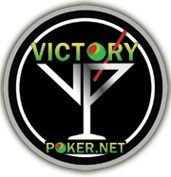 Thanks again to our sponsor, Victory Poker. I’ll ship you some money on FTP. Go get some hair cuts. beautiful,intelligent,funny,great poker player,and part canadian.she has the whole package.i love watching jen in action-either on the felt or in her movies.you rock girl.